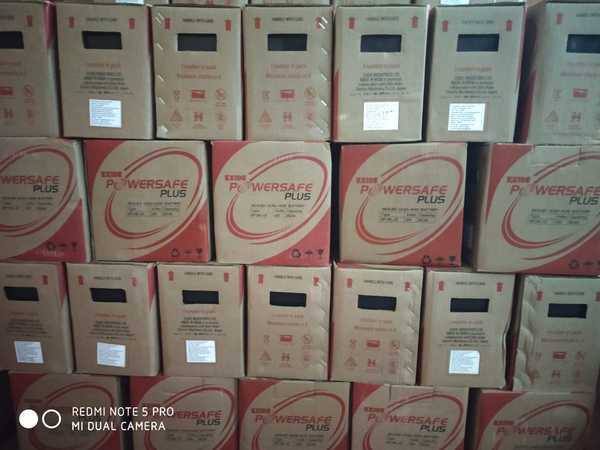 Exide Power Centre(9908803131,S R Nagar) Distributors of Exide SMF / VRLA /UPS Batteries. Solar , 2 Volts, Traction Batteries along with with Car Batteries, Heavy Vehicle, Bike Batteries, Generator, Inverter Batteries. Lane #4, Near Community Hall, S.R.Nagar, - 500038. 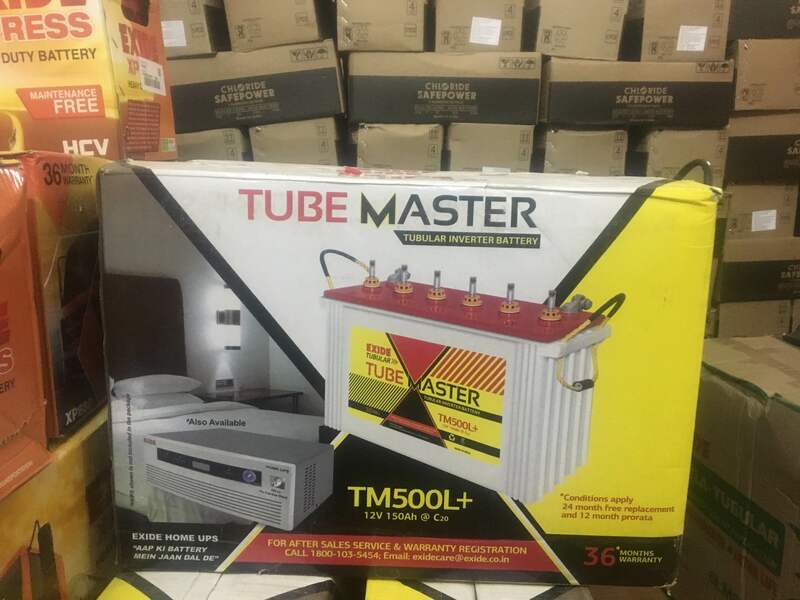 17.4413166940296 78.4456453844905 Exide Power Centre(9908803131,S R Nagar) Lane #4, Near Community Hall, S.R.Nagar, - 500038.